One of the best parts of any conference are the sessions. The Folio: team covered everything from events, ad ops and their newly launched content marketing sessions. 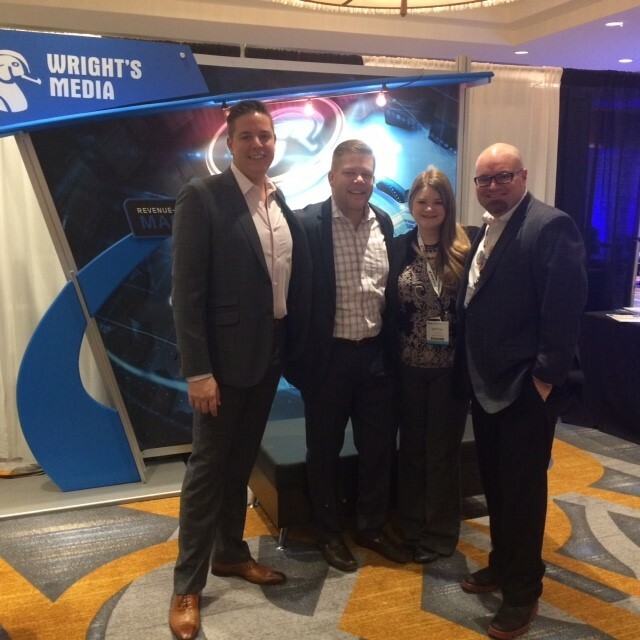 Finding inspiration, understanding what tactics are working for the industry and getting a glimpse of the power of technology were just a few things that attendees experienced during the conference. Most of us come to the show for this. Meeting new faces, catching up with old industry friends and discussing all things media at every opportunity The Folio: Show had. 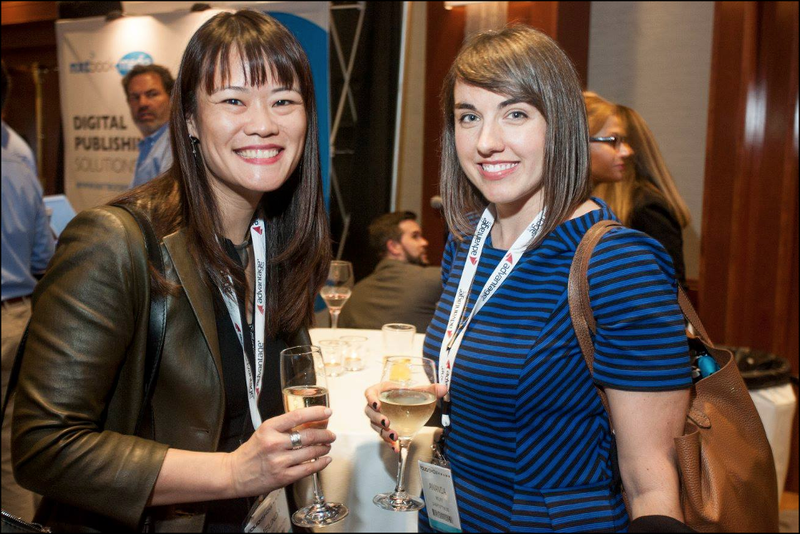 Happy hours, dessert gatherings and running events were just a few opportunities that attendees had to meet their fellow industry moguls. The networking never fails during The Folio: Show, and this is why most attendees keep coming back. 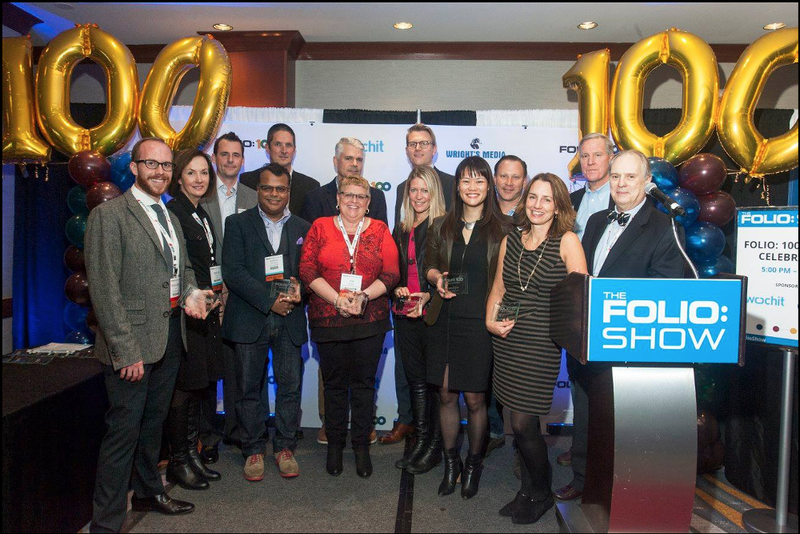 The Folio: 100 honored 100 individuals whose achievements have been deemed worthy of extra recognition through a process of nomination, curation and collaboration with those who know the industry best. Honorees included individuals from Forbes, Condé Nast, Time Inc., and Atlantic Media. The Expo Hall was always hopping. From cool marketing swag to happy hours and big give-aways. The expo hall housed several exhibitors and partners that were eager to network with attendees. The Expo Hall was the main gathering for the Folio: 100 awards and Passport excitement. 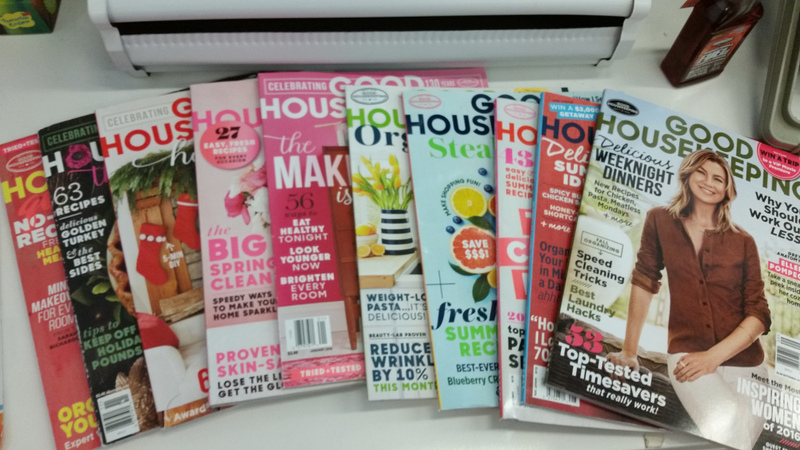 One of the best things that happened during The Folio: Show was the Good Housekeeping Tour. Attendees had the chance to tour the famous Good Housekeeping Institute to learn how consumer products are put to the test. You can learn all about the Good Housekeeping Institute here and even plan to see it in person by scheduling a tour of your own. It wouldn’t be The Folio: Show without the passport game. Attendees simply downloaded the mobile app and completed tasks throughout the show to earn points. The individual with the most points walked away with a $1,000 gift card. Networking events, visiting exhibitors and answering trivia questions were just a few ways attendees earned points. 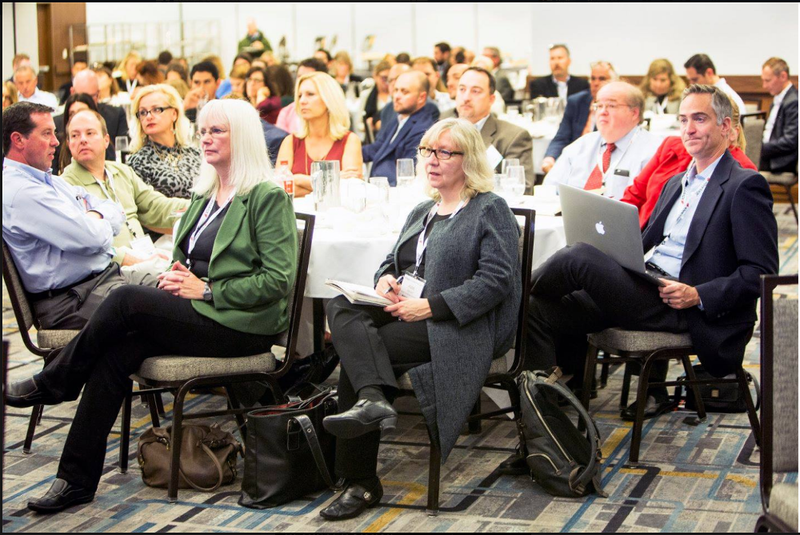 Are you a C-level exec in the media industry? 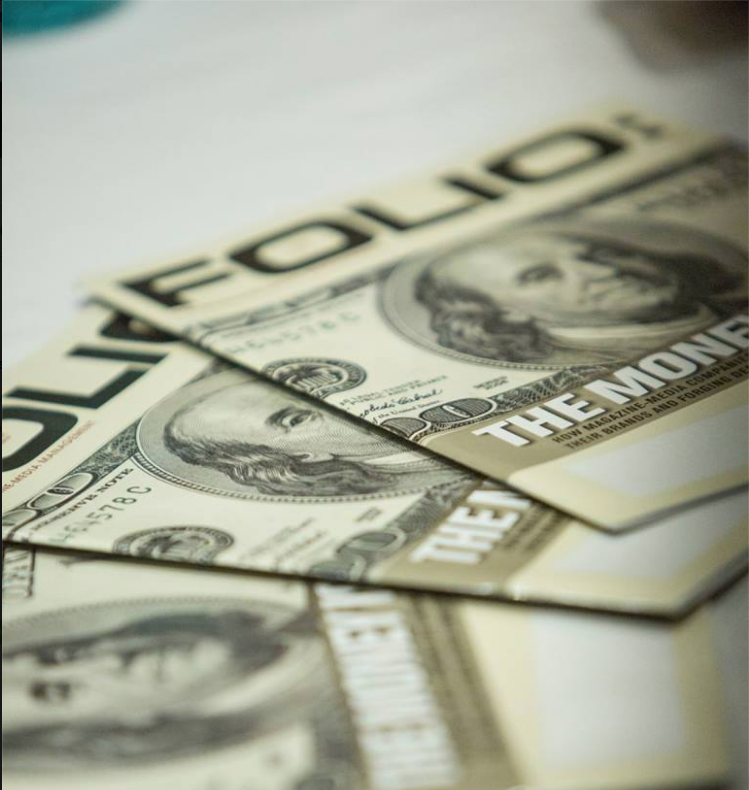 The Folio: Show’s C-Summit is an intimate, invite only elite gathering of the top minds in magazine media. The line-up was well rounded to hit on topics like leadership, operations, technology and business development. The C-Summit is a think tank about how to address opportunities and challenges around competition, growth and change in the fast-moving media universe. Altogether, this closed event delivers. 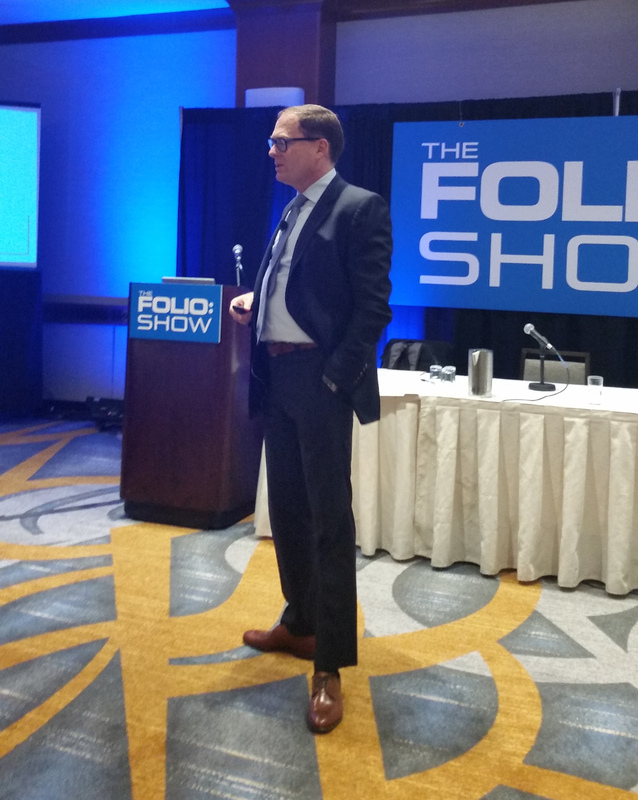 Meeting industry pros is great, but getting time to visit with the entire Folio team is one of the most exciting things you’ll experience during this event. Tony Silber, VP of Folio: makes his way through every aspect of the event and personally makes a point to greet attendees. 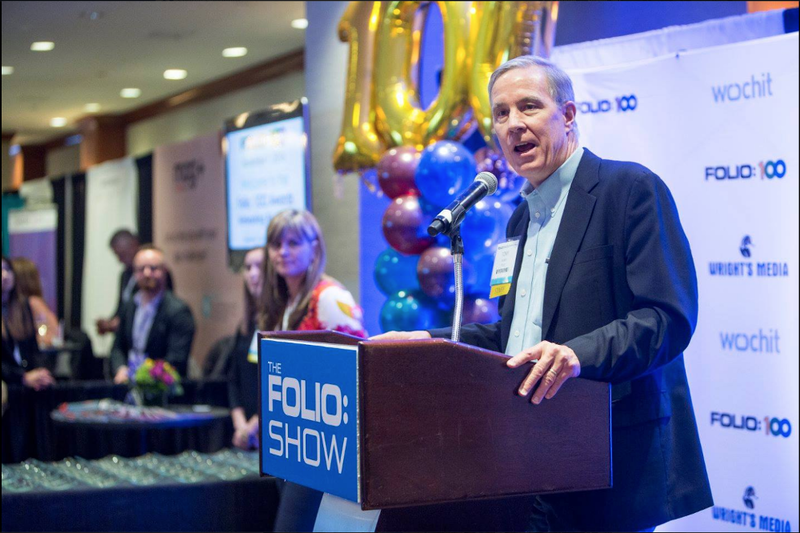 The Folio: Team makes the show successful each year and are dedicated to providing magazine publishing professionals with the news, insights, and best practices of today’s media industry trends. If you missed this year’s Folio: Show, you missed more than just a conference. We can’t help but enjoy ourselves during this event each year and look forward to the next.